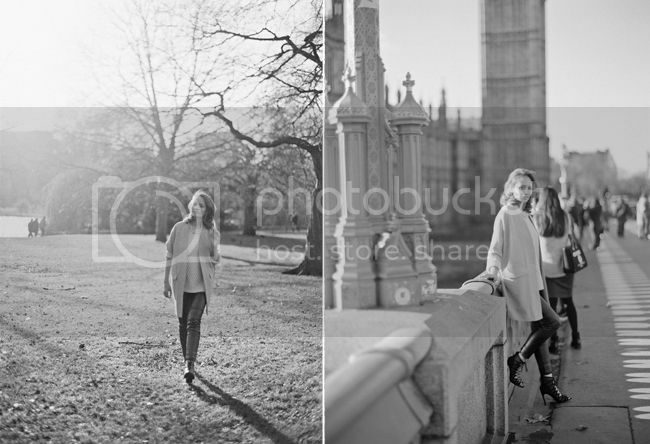 I spent a lovely day in London photographing Anita who had flown over from The Netherlands for a portrait session. We were treated to some beautiful December sun as we pottered around Westminster, along The Thames and then in to Victoria Park. These are breathtaking! Stunning job. Gorgeous images, I bet Anita loved these.